 Brisbane Timber Fencing > News > Uncategorized > North Brisbane Suburbs Timber Fencing is Trending! The reputation of North Brisbane Timber Fencing on Brisbane’s northside for quality timber fencing supplies and expert DIY advice has only grown in recent years. 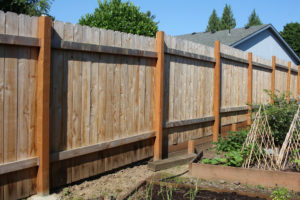 A family-owned and operated supplier of timber fencing materials and installation since 1994, Brisbane Timber Fencing has worked hard for its name. We take pride in our role in helping all of northside Brisbane make the most of their residential timber fences. 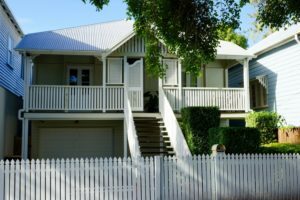 Timber fences are timeless and oh-so-right for the classic style of Queenslander house found in such numbers around the northern suburbs of Brisbane. We have noticed a recent upswing in demand from some of the prestige, established suburbs in the inner north Brisbane circle. Our purpose-built warehouse in Burpengary has ably met this demand, and offers the widest range of choice of timber fencing materials and landscape timber supplies on the north side of Brisbane. Taking in one of the older areas of residential Brisbane, Lutwyche, Gordon Park and Kedron boast a plentiful supply of Queenslanders. Many have already been renovated to perfection by proud owners, and many more are waiting and available for the right person to give them a little love. Entire streets of gracious pre-war Queenslander beauties beckon young families and mature couples seeking the good life. Travelling through the streets of these precincts, you can’t help but notice the abundance of bay windows, timber mouldings and wrap-around verandahs. The right fencing choices are important for practical and aesthetic reasons, and also for being key to fostering good neighbourhoods. At just 7km from the CBD, this area offers some of the most coveted lifestyles on offer in our fair city. And although house prices reflect this there is still great value to be found. Add value to your Lutwyche, Gordon Park or Kedron property and enhance the beauty of your home and lifestyle with timber fencing from Brisbane Timber Fencing. According to the info site about Brisbane northern suburbs, the upmarket Clayfield, Hendra and Nundah areas of inner northern Brisbane are gracious and tranquil. We have to agree. Still only about 8km from the city, these lovely neighbourhoods boast many classic wooden house styles as well as an abundance of art deco lovelies and some of the most exclusive, luxury residences to be found in all of Brisbane. We love that so many residents of these dress-circle suburbs are choosing Brisbane Timber Fencing for their fencing needs. Why not join them, and pay a visit to our purpose-built Burpengary warehouse to view our extensive range of timber fencing materials and landscape timber supplies? Whether you are a home handyman or would like our full service or installation, you can’t look further for your timber fencing needs in Clayfield, Hendra and Nundah.